As the German reference city, Frankfurt am Main is an important partner of the project-related exchange of experiences and know-how among the cities involved in Rapid Planning (RP). 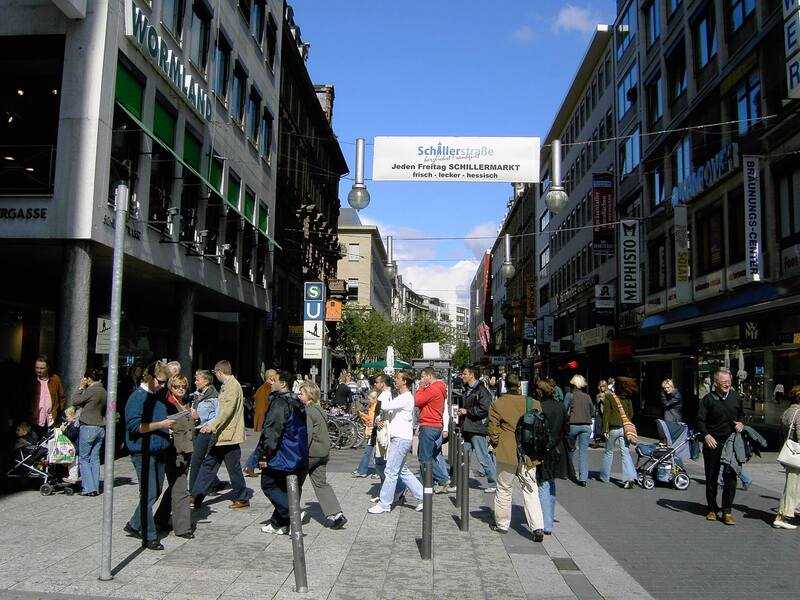 In recent years, the economic potentials of Frankfurt and its surrounding region have led to a growing attractiveness and population increase of the city. At the same time, the city has been promoting sustainable urban development programmes, integrating objectives of climate and environmental protection as well as energy efficiency. In 2015, Frankfurt has been rated as the world’s most sustainable city by the ARCADIS sustainable cities index. In order to analyse and discuss these experiences, a first expert meeting of members of the Rapid Planning Team with relevant stakeholders from the City of Frankfurt took place at Frankfurt University of Applied Sciences. The representatives of the city who were present in the meeting included the director of the Department of the environment, the director of the Energy Agency, the head of the Sub-department of Urban Development, and the head of the Sub-department of Environmental Precautions. To RP Team presented an overview of the different municipal programmes and projects related to the sectors of energy, water, waste water, solid waste and urban agriculture, and of the diverse organisations and institutions involved. All projects were analysed by their degree of mono- or respectively trans-sectorality. An extra matrix depicted the additional impact of all projects on the domains of the environment, of urban planning, and the citizens. In the subsequent discussion, the importance of co-operation between the single administrative departments, specifically urban planning and the environment, was stressed by all participants. Just recently, the City of Frankfurt has started an “Integrated Urban Development Concept”, which will be a most interesting experience for our research project, too. The meeting was concluded with an outlook on the next steps of involvement of the City of Frankfurt in Rapid Planning, which will be our RP conference in autumn 2015 and the first capacity building workshop for representatives from the case cities, in Frankfurt and Heidelberg in May 2016. The RP relevant experiences of the City of Frankfurt will now be finalised by the Team in a first document until summer 2015. By Michael Peterek - Focal Point Frankfurt a.M.